When David Arellano and his wife Velma first started DaVel, LLC in 2008, they went to their friend Don Dodge, a Manager at Lockaway Storage, for their self storage needs. 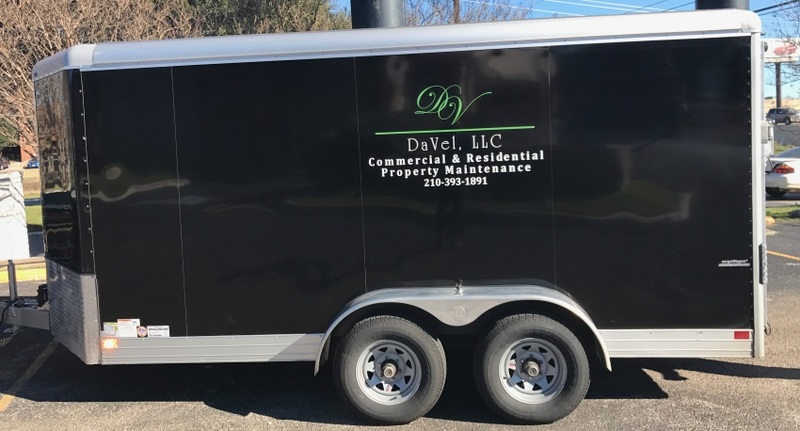 DaVel specializes in landscaping, power washing, and parking lot cleaning, meaning they had a wide variety of tools and expensive equipment that needed to be stored when it wasn’t in use. Since they had a personal relationship with Don Dodge, it just made sense to store all their business’ items here. After storing with Lockaway Storage for a number of years, David and Velma eventually moved their business away from Don to another self storage company closer to home. The location was substantially more convenient, but David quickly realized that other factors would soon outweigh the benefits of a short drive. It has been a little over a year since DaVel, LLC moved their business back to Lockaway Storage at 907 N Coker Loop in San Antonio, Texas. David describes his relationship with Don as being “very good”, and he even helps Don keep an eye on the facility for anything out of the ordinary. Having facility managers who care helps our community of renters show care for one and other in turn. That means you not only have security features and a watchful manager looking after your belongings, but an entire community that collectively wants to make the facility a great place to store their belongings. This is important since many tenants like David store their equipment in units as well as parking spaces on the premise. “I have one self storage unit that has the roll-up doors that goes completely through. It goes from one side to another. And then we’ve got four uncovered parking places and then one really deep one that's in another section,” David said. Having a unit with a roll-up door on both ends makes it easy for David to store and access both business and personal items easily. “I have access from either end. All my wife’s Halloween stuff is at one end and all my landscaping stuff is at the other side,” David said. Although convenient access is a great feature, Lockaway Storage stands apart from its competitors due to the facility’s fantastic security. During the time that David rented self storage from a different company, there were approximately twelve break-ins at that facility according to David. David feels safe storing his business’ equipment at Lockaway Storage because of the security cameras, code-protected gate, separately fenced and padlocked parking areas within the main area, and well-lit hallways and driveways. “So far we haven’t had any trouble. It’s been good. The area is really secure and the lighting is really good at night. If someone is there, they are going to be out in the middle of the glaring light,” David said. Giving our customers peace of mind is such an important part of what we do at Lockaway Storage. As business owners, David and Velma already have plenty to think about without having to worry about the safety of their equipment or whether or not they’ll be able to easily access it when needed. 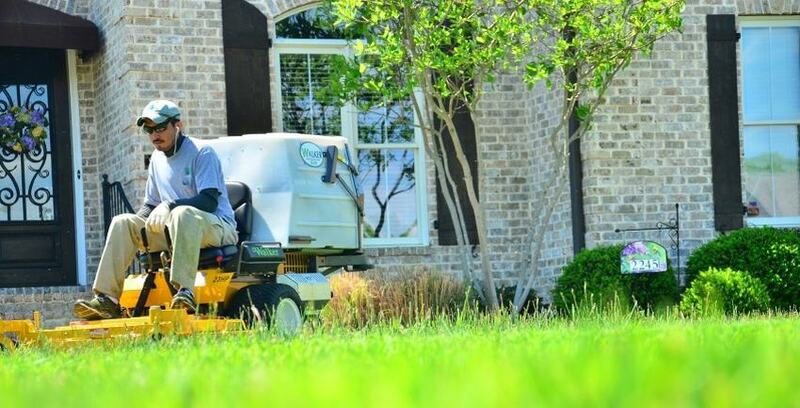 If you need landscaping, power washing, or parking lot cleaning, give David and Velma’s company, DaVel, LLC, a call at 210-393-1891. If you’re interested in storing your business’ tools with a self storage facility that has all the right features, great customer service, and a caring self storage community, then visit Lockaway Storage at 907 N Coker Loop in San Antonio, Texas to start renting today!